A short-film featuring Latvian-based wakeboarder Valters Ošnieks. Shot this summer in capital of Latvia, Riga at Riga Wake Park. 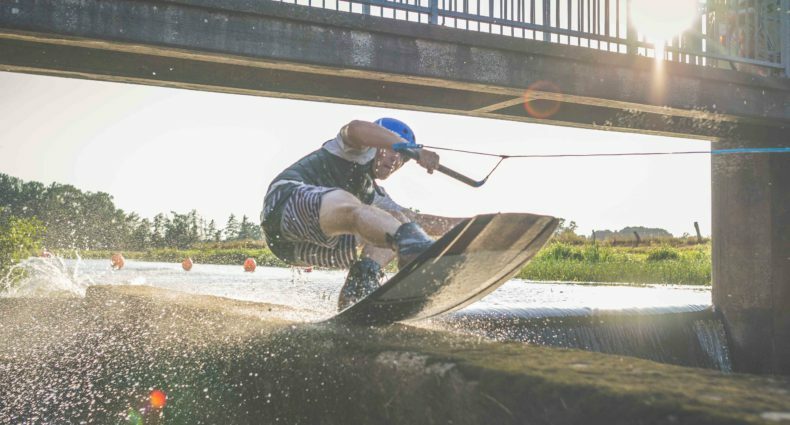 This wakepark is located in heart of Latvia capital city Riga. One one side of the river there is loud city, on other – peaceful paradise for wakeboarders. Cameras used – RED One MX and Canon 5d Mk III.